OliverMahon is one of Southern California’s leading asphalt maintenance companies. For over 50 years we have helped property managers and owners maintain the beauty and structural integrity of their paved surfaces. 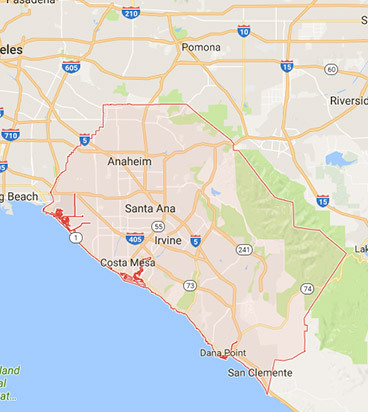 We specialize in delivering professional-grade solutions for customers throughout Southern California. Our reputation has made us the preferred paving solution since we first opened our doors in 1962. No one is ever going to confuse us with rocket scientists, but you might just be blown away by the level of service and the quality of the work that we deliver to our clients. We recognize that a common sense commitment to doing the right thing is what distinguishes OliverMahon. Professionalism: We’re dedicated to providing exceptional service to our clients by being responsive, effective, and reliable. Persistence: We do things the right way, even when it’s the hard way. We’ll always seek to do what’s best for you and your company. Precision: We’re proud of every job we do, and a look through our projects will show you why. Experience: We’ve been paving Southern California’s private streets and parking lots since 1962. We know exactly what we’re doing. We’re more than just a paving company, and our clients experience results beyond asphalt. 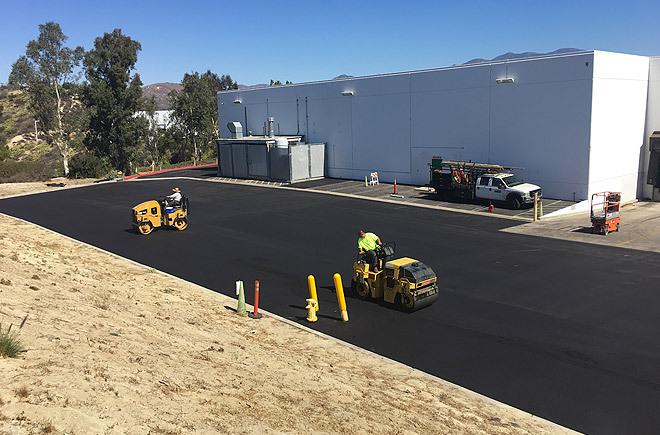 The proper maintenance of paved surfaces is a critical business requirement, and our clients rely on the experience and resources of OliverMahon to help maximize the value of their properties. Are you ready for more from your asphalt maintenance company? If you’re ready to experience results that go beyond the surface, let us know.